I’m Julie, the girl behind the red shoes. I am a 30 Something Lifestyle and Motherhood Blogger. I grew up in Southern California but now reside in West Michigan with my husband and two sweet babes: Hudson and Sadie. 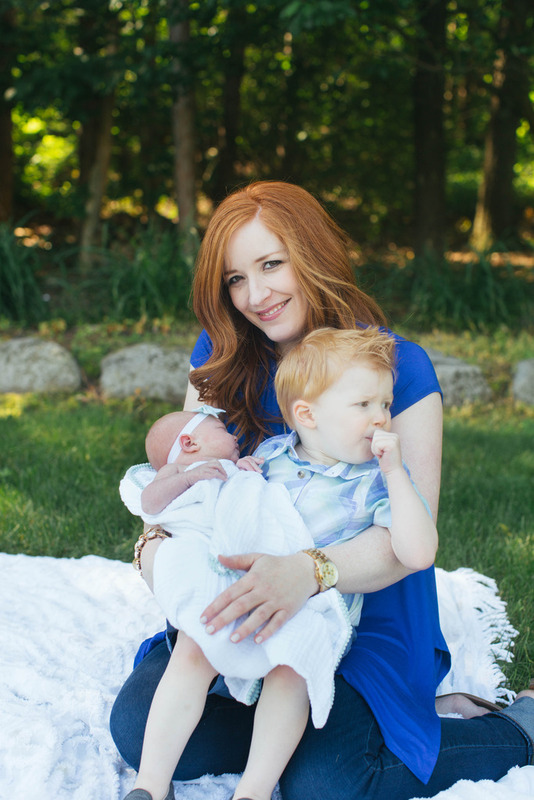 Motherhood has been the hardest yet most wonderful part of my life and I love sharing my experience and connecting with other women. My goal is to encourage you and bring a little joy to your day.